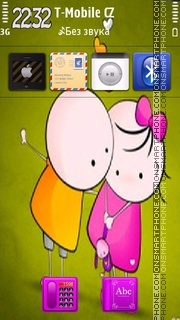 Free NTH original love mood theme. 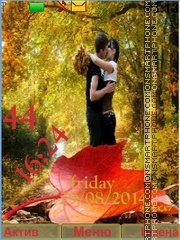 Good designed Nokia 360x640 theme about real love from my collection. 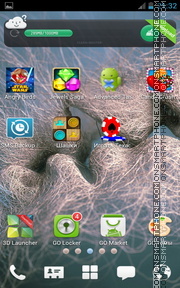 This Theme is compatible with HTC M8 and other Android gadgets with Go Launcher. 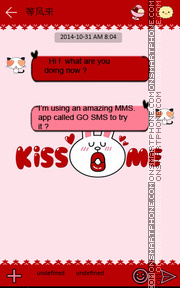 Amazing Android Go Locker theme for Jiayu G4 and other smartphones and Tablet PC.